Companies involved in resource extraction from exploration to operation, especially for all activities in the far north, require significant operational support including fixed and mobile assets – all of which are very expensive. For this reason efficient remote monitoring systems are key to achieving cost efficiencies in remote locations. This is also particularly true for baseline information required to permit and build future mine sites. 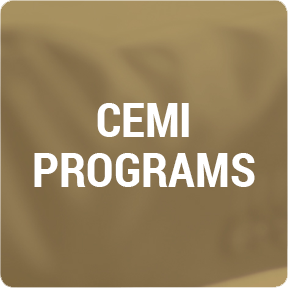 Industry participants Baffinland Iron Mines and Peregrine Diamonds Limited, together with CEMI and Laurentian University, worked on the Baffin Island Monitoring Project to advance real-time intelligent monitoring and data applications using the SymBot system. The SymBot’s flexibility allows for multiple data collection requirements where most third party sensors can be integrated into the SymBot. The system offers bi-directional capability allowing for remote configuration via satellite. Real-time data is accessible via SymSite, Symboticware’s data management portal. Baffinland Iron Mine’s remote sites in northern Baffin Island including Mary River, Milne Inlet and Steensby Inlet, were upgraded and are currently equipped with bi-directional monitoring technology provided by the SymBot. 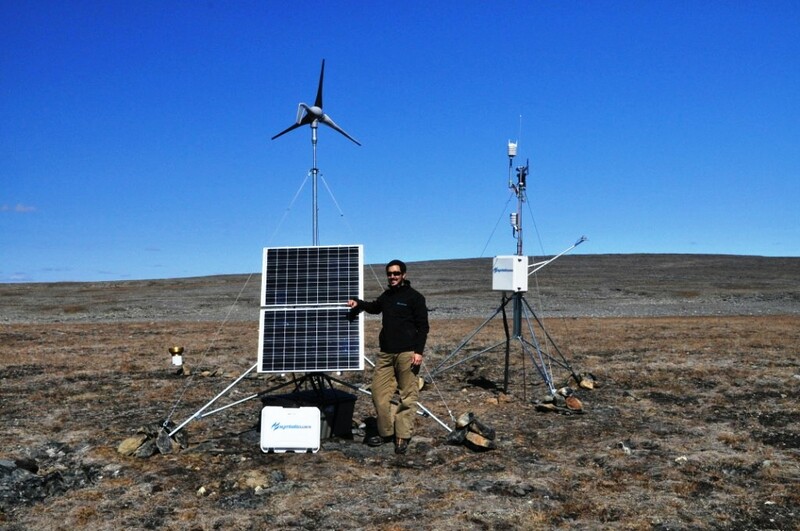 Peregrine Diamonds exploration camp located in Southern Baffin Island is using the SymBot as their first choice for baseline monitoring requirements. Through this project the SymBot can now offer many additional features including: remote reset; remote scheduling and data-on- demand; plus upgrades including wireless sensors, and an embedded weather-proof camera which was added to the Mary River site.